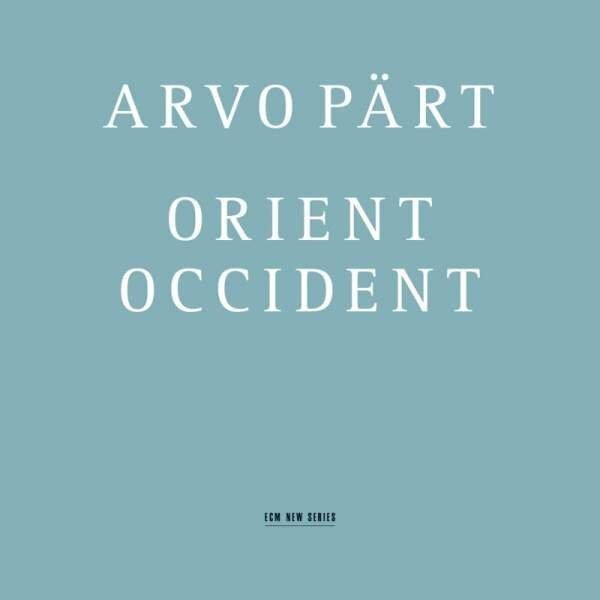 This splendid release from ECM offered première recordings of three pieces by Arvo Pärt – two of them composed within the last four years at the time, the third a new version of an older work. … The longest work is “Como cierva sedienta” … the piece burns with a pure – and sometimes a fierce – flame. Passages of searing, passionate lyricism pass over into expressions of anguish or quiet reflection, the differences strikingly marked by dramatic shifts in colour and pace. Pärt’s vivid but never over-emphatic use of timbre is brilliantly effective. But it is the women’s choir that carries the piece, singing long, slow, single-strand lines, like immense chants. … The women’s choir sings gloriously, its lines clearly and intensely projected, its tone fresh, bright and acutely focused. 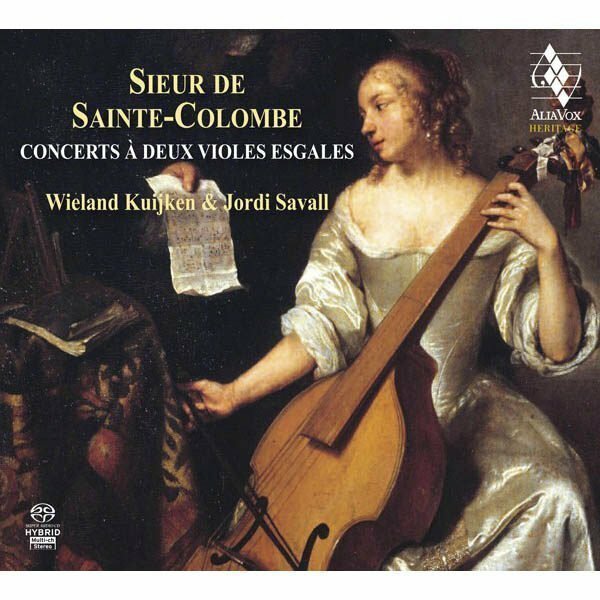 … The newest piece on the disc was “Orient & Occident” for string orchestra, written in 2000. It’s also the shortest. But for seven intense minutes, as if dragged by deep, ineluctable forces, it breaks upon one like a series of waves, each different yet still the same, the spaces between the waves separated by pools of calm or silence. 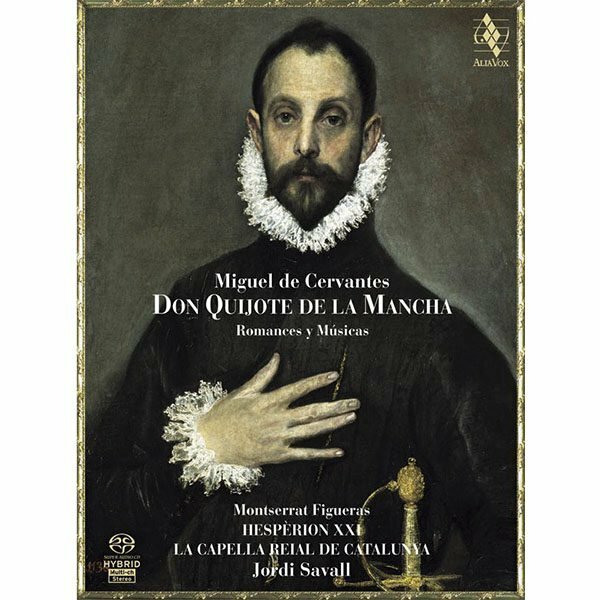 … As one might expect from its composer, the music on this CD is deliberate, laconic, rooted in the strong and simple gesture – and powerfully affecting. 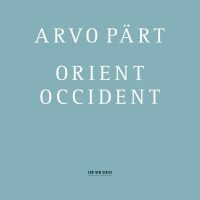 Pristine, crystal clear production and exemplary performances by the Swedish Radio Symphony Orchestra and the Swedish Radio Choir under Tõnu Kaljuste distinguish the “Orient and Occident” CD. Kaljuste, a fellow Estonian, is one of the composer’s most trusted associates and they have a long history together. Kaljuste was the conductor on three earlier landmark Pärt recordings, “Te Deum”(1993), “Litany” (1995), and “Kanon Pokajanen” (1997). Pärt, in fact, dedicated “Kanon Pokajanen” to Kaljuste. He has described Kaljuste as an artist “dealing with something more than just music. The conductor takes the players into the presence of the music, the sounds and phrases. Every nuance is searched for and worked on to the utmost extent.” Tõnu Kaljuste also has a close working relationship with the Swedish Radio Choir and was for seven years its principal conductor.